With the warmer weather, we expect to see a high incidence of pets with fleas and ticks. 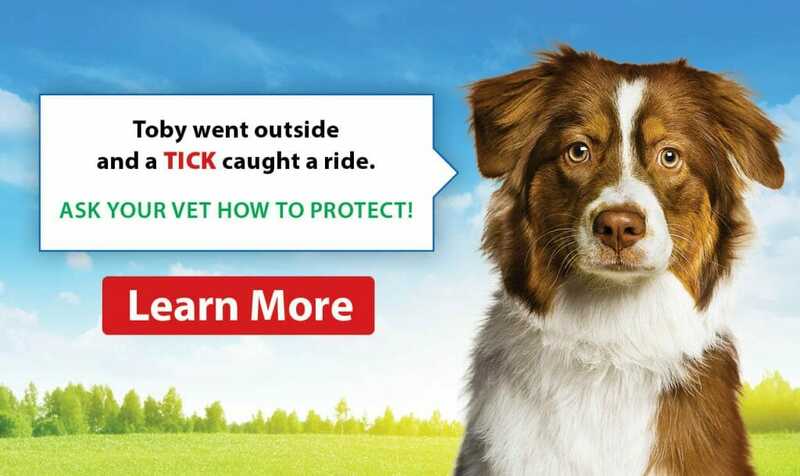 In Ontario, we are now seeing an increase in the number and type of ticks. Our biggest concern with ticks is that the can transmit disease, namely Lyme disease, to humans and pets. Fleas are small wingless insects that feed on the blood of humans and mammals. Flea bites are itchy and can lead to allergies and secondary bacterial skin infections. 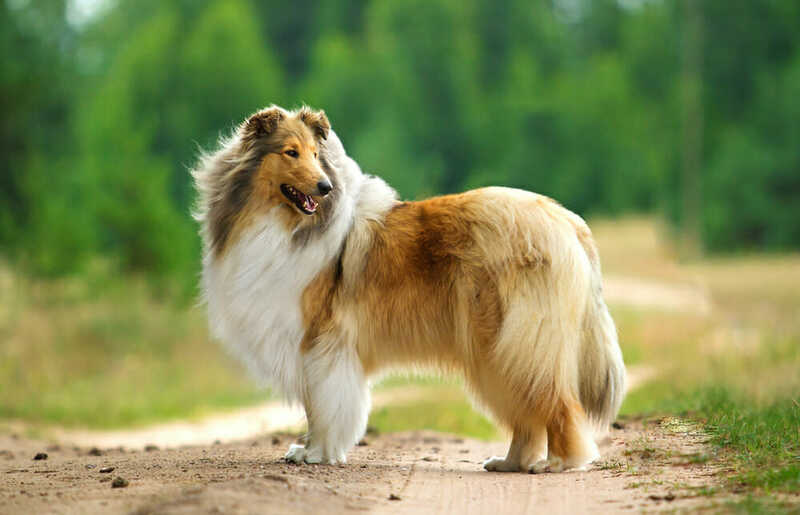 They also can transmit certain bacterial diseases and tapeworms. How do fleas harm cats? Certain cats will develop an allergy to the flea’s saliva, which is injected into the body when they bite. This can lead to very itchy cats with very inflamed and infected skin. Fleas can also transmit tapeworms and a bacteria called Mycoplasma, which can lead to anemia. In rare cases, if flea burdens are extremely large, then a severe anemia can develop and lead to death! Treating and preventing fleas is important, because they are common parasites that can transmit diseases to our pets as well as people. They are spread easily and will not only live on the host but in the environment as well. Flea bites are extremely itchy and cause discomfort. Simple steps for treating fleas in your senior cat? Treating fleas is simple now, thanks to newer effective and safe products that are applied to your pet’s skin. We no longer need to rely on spraying the house with pesticides, washing bedding, and vigorous vacuuming which often is not enough. Please contact us if you need help or advice getting rid of your flea infestation.